After surviving my first hen party with my Best Ladies (read about it HERE), it was time to hit Dingle for a weekend with my nearest and dearest. 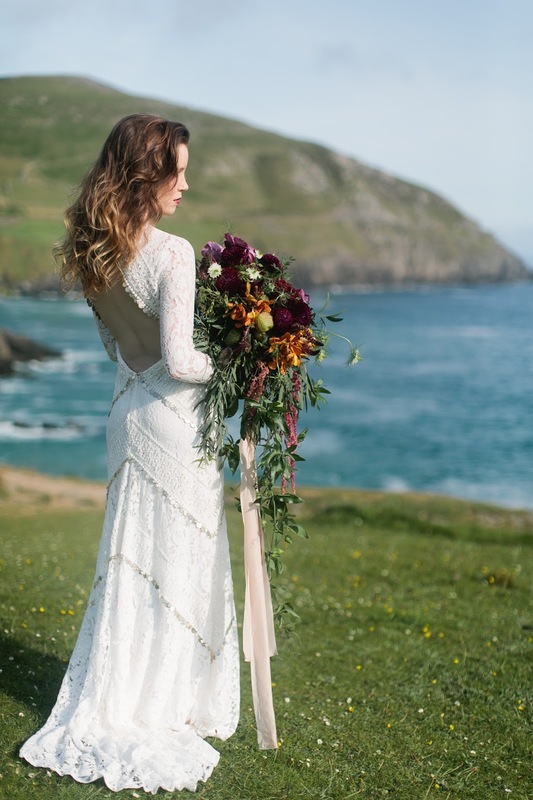 Here is the full blog on the shoot I worked on in Dingle. 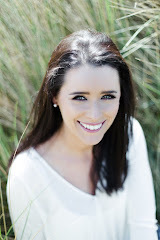 Meredith, the photographer, flew in from The States to shoot on the Wild Atlantic Way. How lucky are we to have all this on our doorstep? 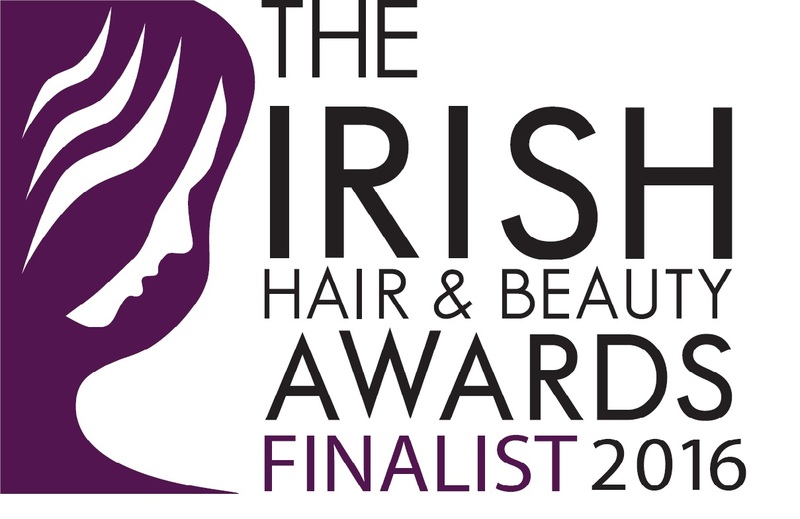 So delighted to be nominated for not one, but two awards this week! Yay - what a great start to the week. Thank you again to everyone for your support as always.